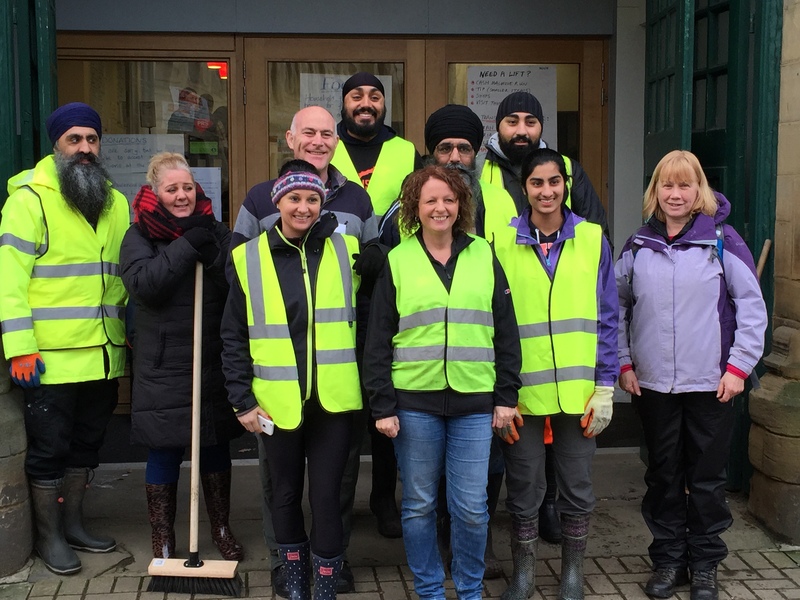 As part of our post flood recovery Calderdale Council is working with local community organisations and volunteers to get feedback from the people who helped out after the Boxing Day floods. Volunteers worked tirelessly to help communities after the flooding. The Council is now looking for the opinions of these volunteers to find out what they thought went well and what could be better. Collated feedback will then be presented to the Floods Commission. The Commission has been set up to learn from our recent flooding experience as well as considering other evidence about what can be done to help improve Calderdale’s resilience in the future. This feedback will be used to inform their discussions. “We have been overwhelmed by the generosity of local people and those who travelled hundreds of miles and volunteered their time, cleaning out homes, businesses, public spaces and offering all sorts of other practical and professional help to get others back on their feet. We want to thank everyone for their help over the last few weeks and will find ways to do this in the coming months. The deadline for response is Monday 29 February 2016. A further borough wide feedback session will be arranged later this month, which will be open to anyone who wants to attend. More details will follow shortly. This entry was posted in Community, Community volunteers, Flooding. Bookmark the permalink.